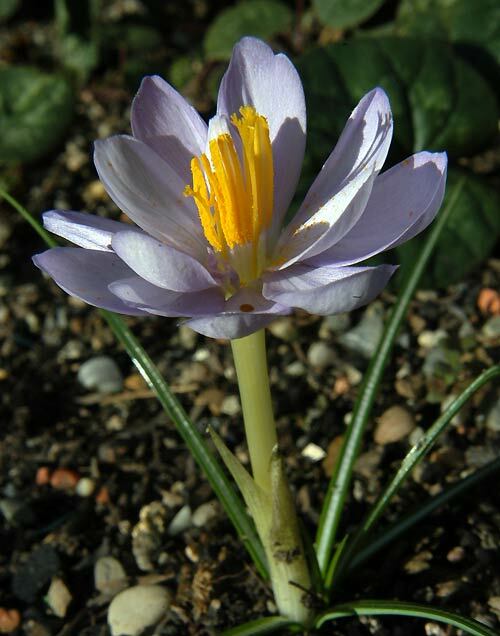 Crocus goulimyi - with more perianth segments. 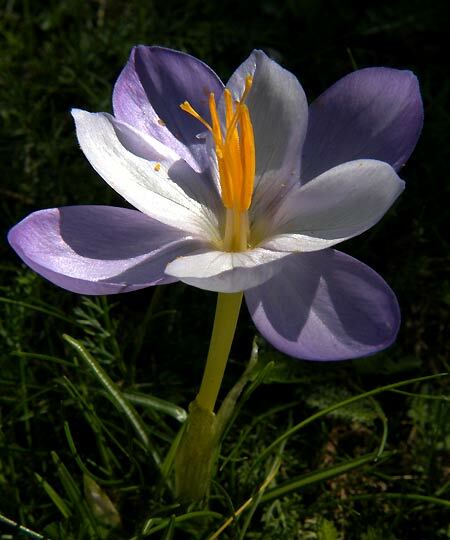 Sometimes one finds plant with such an abnormal flower, but this characteristic is not steady. In the next year the flower is again normal.